MEDICA is the world’s largest trade fair for medical products and technology. 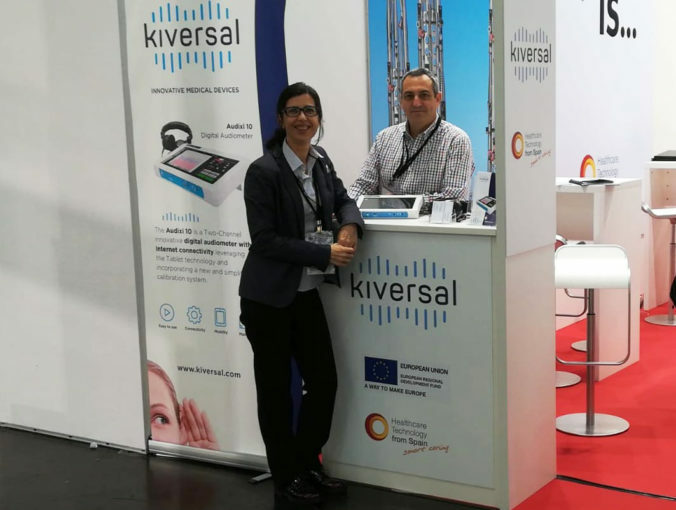 This year’s edition was held in Düsseldorf, Germany, between 13-16 November and attracted a total of 123,500 visitors from more than 130 countries. 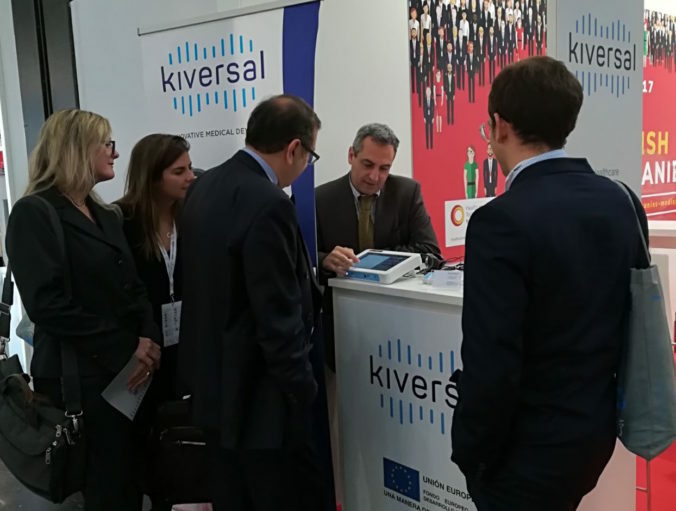 Kiversal took part in this prestigious event aimed at the medical industry to present its first product: Audixi 10, the internet-enabled digital audiometer.